In short, how scalable is it? With Adept 2018, we’ve made big improvements along all these lines. Now Adept is open up to your entire universe of users – whether they are engineers, vendors, clients, contractors, on-site users, or remote users around the globe. 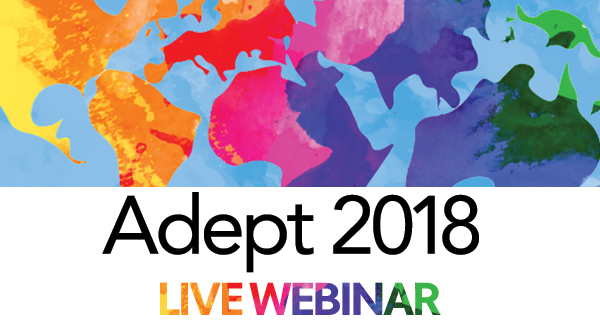 We’re ready to show you the big changes to Adept 2018 at our launch webinar Thursday @ 11:00am or 2:00pm Eastern.